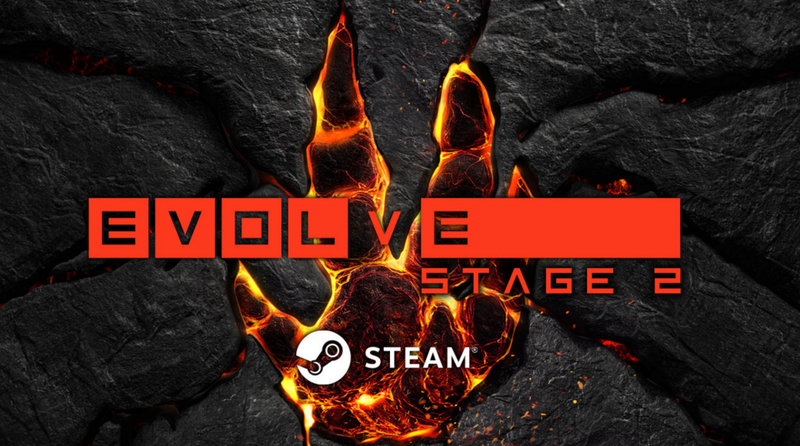 The Evolve player count has soared following Turtle Rock’s recent announcement that the game would be free-to-play. Some days ago, developer Turtle Rock Studios announced that Evolve would be re-released as a beta and that it will be free-to-play. While Evolve was truly a fun game to play when it was released last year, the amount of active players wasn’t noteworthy – over the last couple of months the game had around 300 active players a month at peak times. 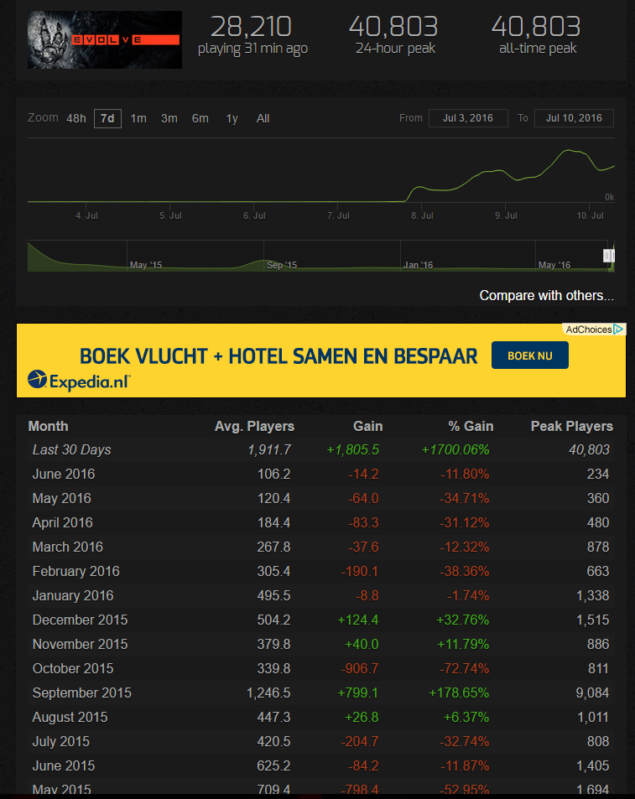 This has changed following Turtle Rock’s recent announcement however, and the player count has soared by more than 1700% up to 40.803 players at peak times – the highest player count since the game was originally launched back in February of last year. At the moment of writing, the free-to-play version is only available for PC, but Publisher Take-Two has confirmed that it will be made available for PS4, and Xbox One in the near future as well.